This is the final peek of this month's release. I'll add the new digital stamps to my shop around 8:00 am (EST) tomorrow. 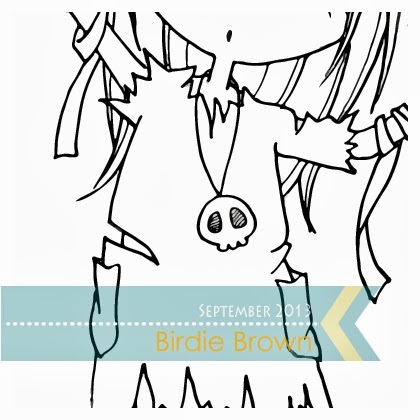 I hope you'll stop by Birdie Brown and enjoy shopping! Dare I look tomorrow??? Getting really scared ....... no, not about the images but about my budget being broken hehe. These look fabulous.